Welcome to The Pentacon Six System! Providing advice, information and support since January 2002! 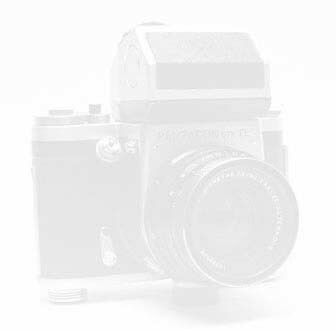 This website has become one of the most-visited sources of information on this camera system. Enjoy your visit, and bookmark the address, as there are regular upgrades. 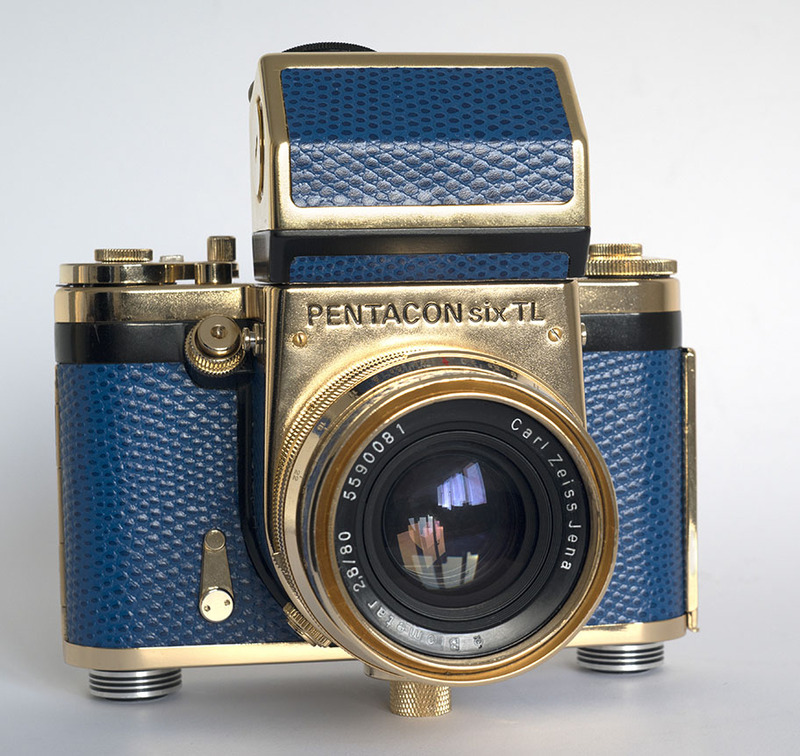 The Pentacon Six is a medium format Single Lens Reflex (SLR) camera developed in Germany in the 1950s and manufactured until the early 1990s. It has been copied by other manufacturers – and its lens mount has been adopted for several other cameras – and today several different camera models and an exceptionally wide range of lenses are available using the Pentacon Six mount. This free website is copyright. Copying it (except as indicated below) is not permitted without the express written permission of the copyright holder. Quotes of up to two sentences may be made, provided the source is given with the quote, including the web address. Images may not be copied. It is forbidden to offer this website for sale. Anyone seeking to sell copies of this site is guilty of copyright infringement and piracy. I regularly upgrade and expand the site. Purchasers of illegal copies do not have access to these upgrades.